LIVE ON TOP OF THE WORLD in this Pinterest inspired house that has been fully remodeled. Enjoy the 3 bedrooms,including 2 master suites, 2.5 bathrooms and a kitchen made for entertaining featuring quartz counters, tile back splash and much more to make this a dream kitchen. Outside enjoy backing up to privately owned timber land and fenced areas for your animals. This one’s got personality plus! Call today! Please, send me more information on this property: MLS# 19070933 – $399,900 – 37106 Dogwood Dr, Lebanon, OR 97355. 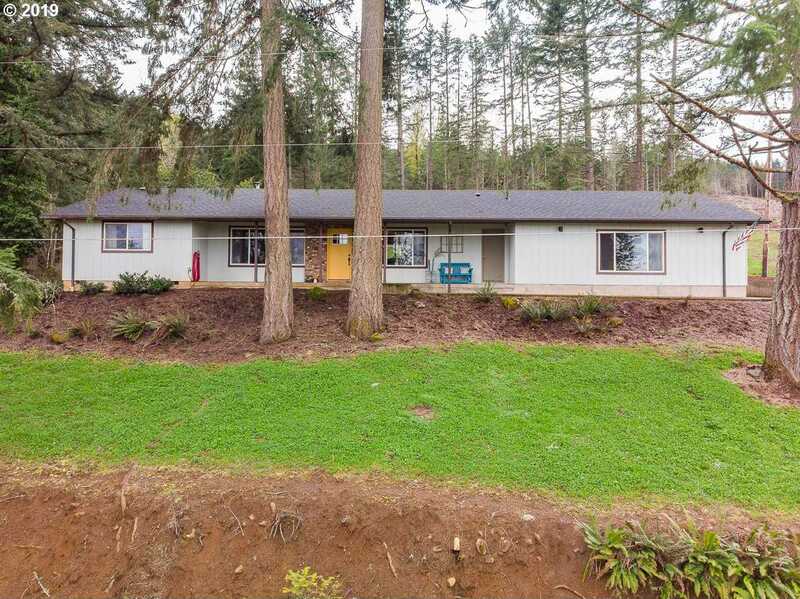 I would like to schedule a private showing for this property: MLS# 19070933 – $399,900 – 37106 Dogwood Dr, Lebanon, OR 97355.